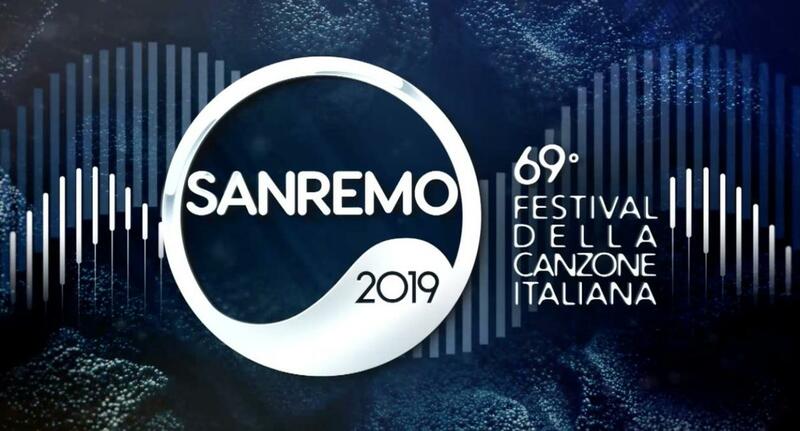 LIVE: San Remo 2019 – Night 1! Tonight, one of the world’s oldest music festivals begins. The 69th edition of il Festival della Canzone Italiana di Sanremo, the music festival that was said to have inspired the Eurovision Song Contest has its first of five gala evenings. 24 acts will perform their song for the very first time tonight. On Saturday, the winner will be crowned who will have the first option of representing Italy at this year’s Eurovision in Tel Aviv. We’ll be blogging all the action from tonight’s festivities right here, so grab a Margarita pizza, some Tiramisù and a glass of Soave and join us in all the fun!